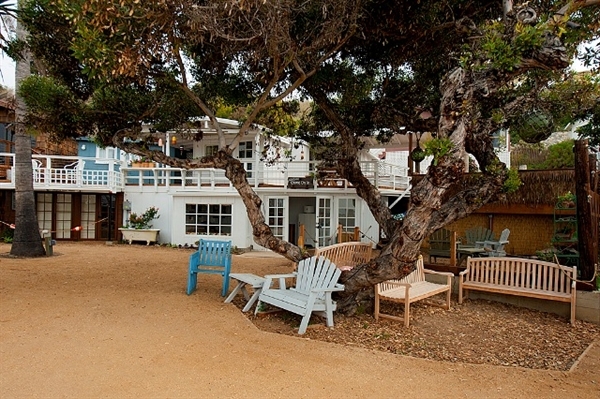 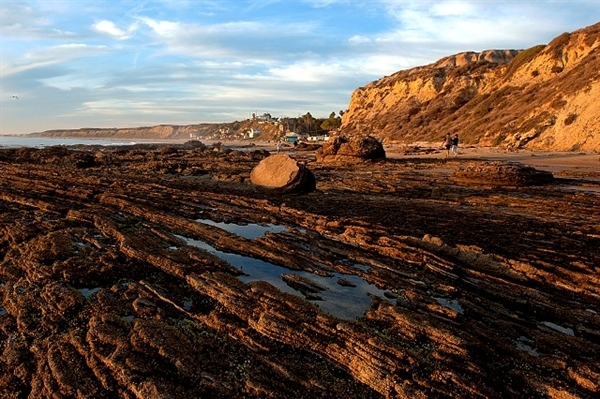 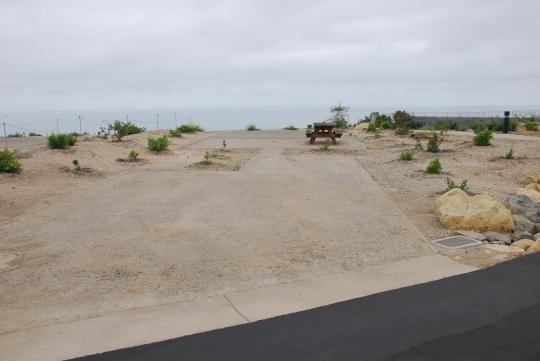 Local Directions: The park is located off Pacific Coast Highway between Corona del Mar and Laguna Beach. 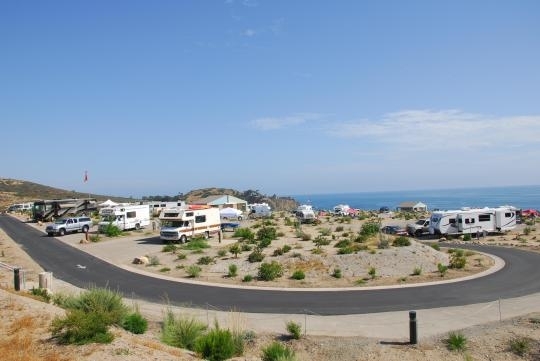 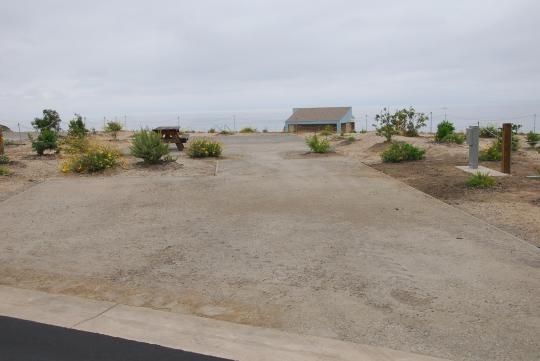 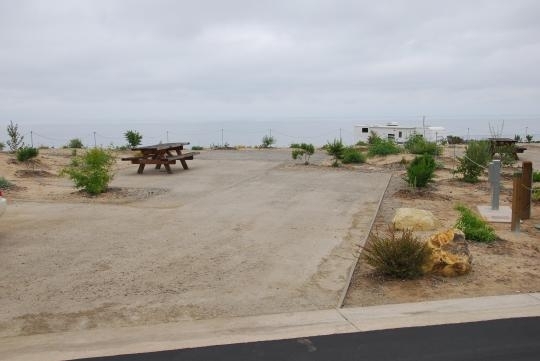 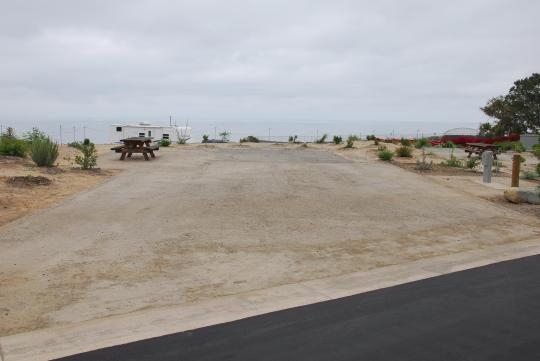 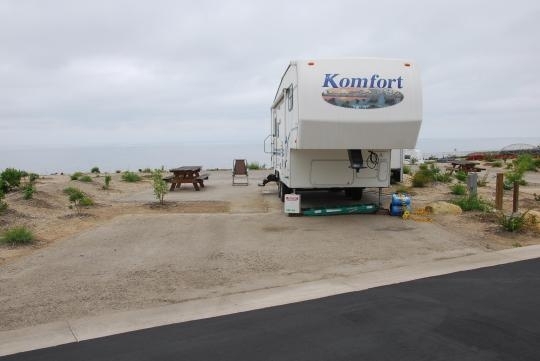 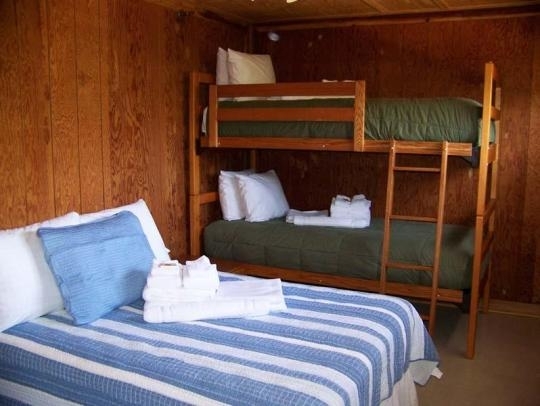 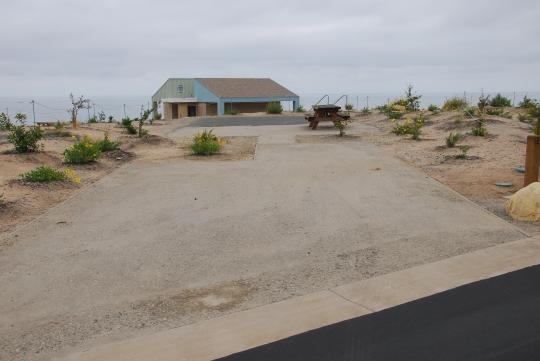 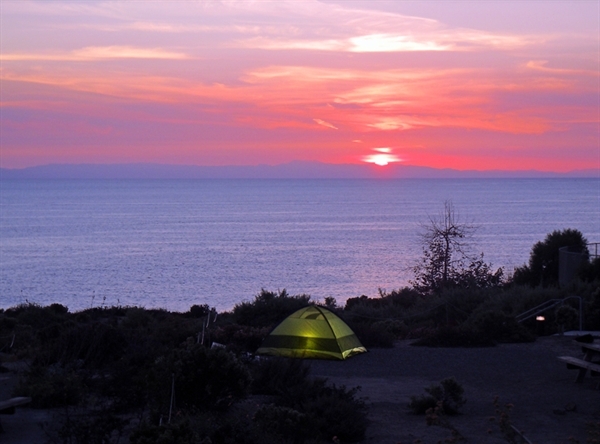 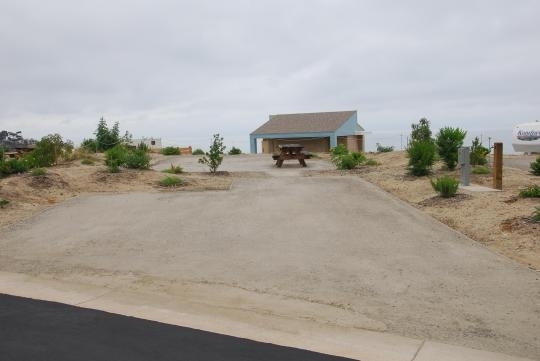 Very clean campground where all sites are huge and have a beautiful view of the ocean. 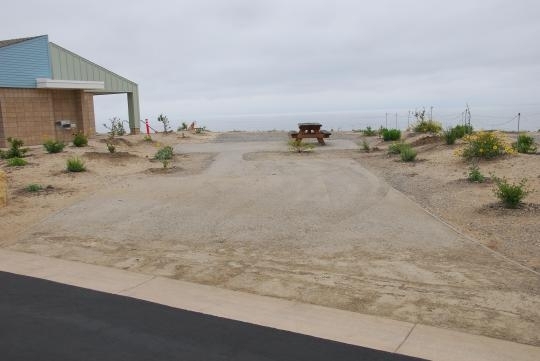 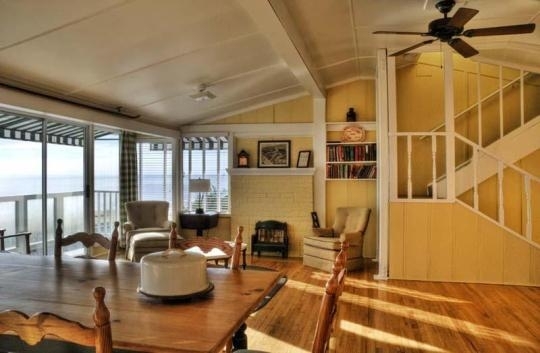 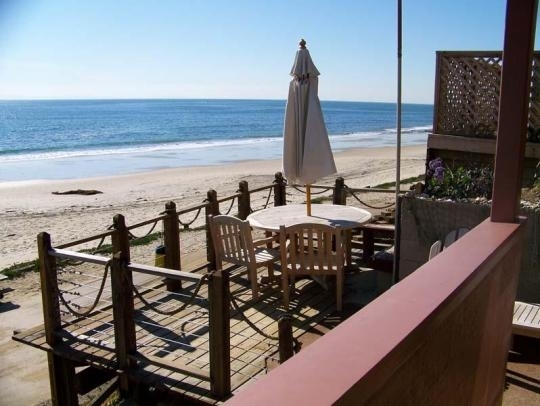 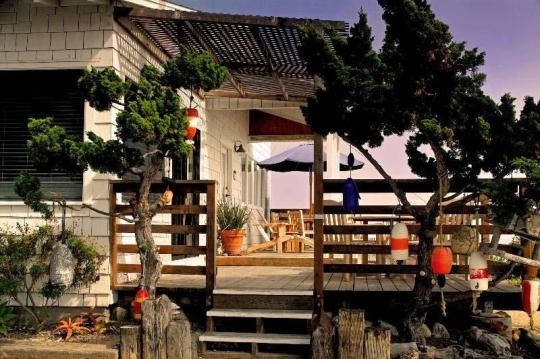 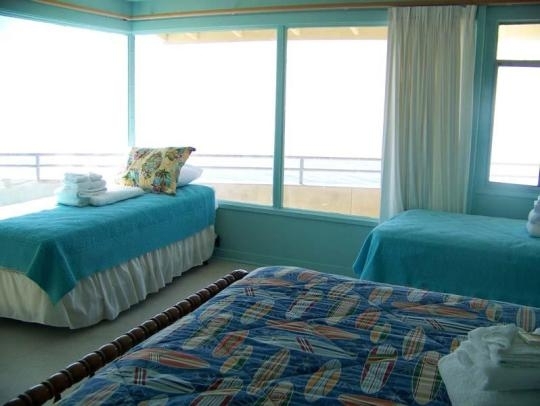 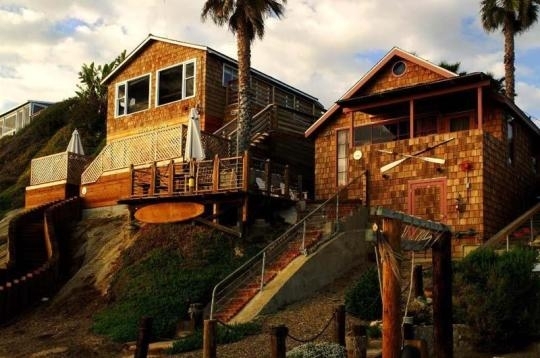 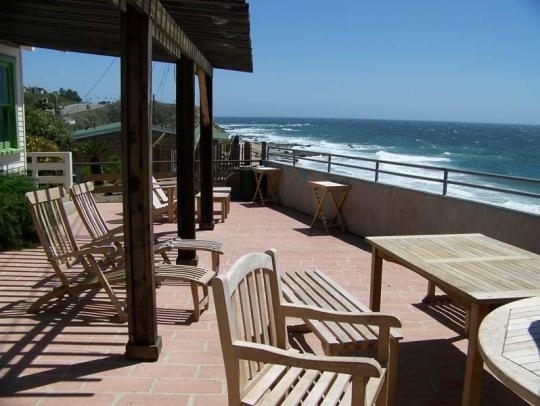 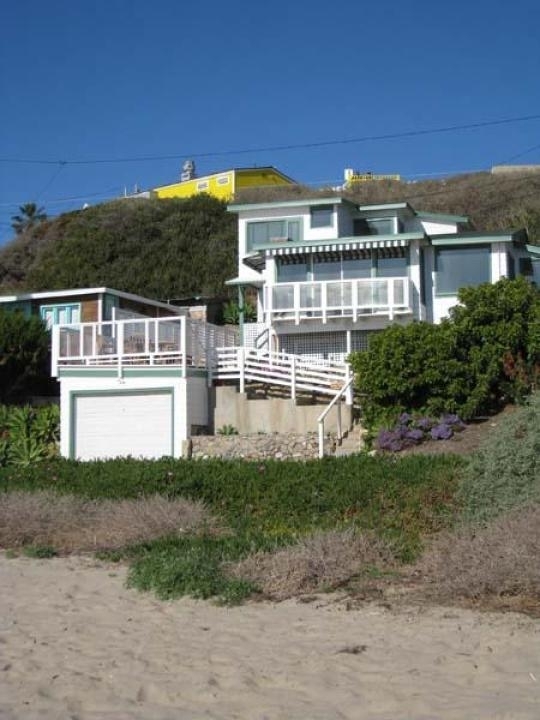 You can walk to the beach or drive down to the lower parking lot and walk under the freeway to the beach. 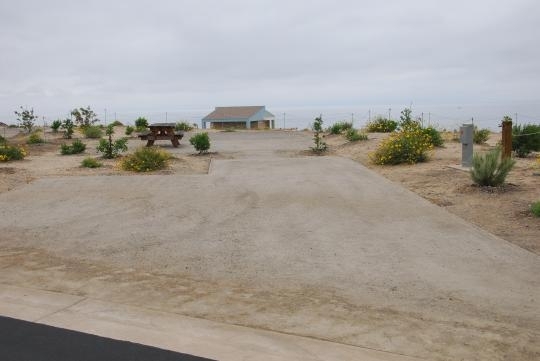 There is great hiking from the campground or you can walk the beach for miles. 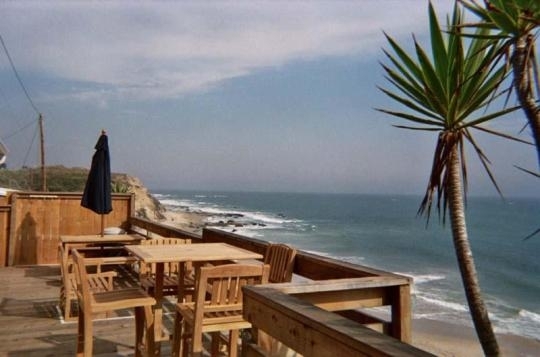 Not far from Ruby's Shake Shack or the Beachcomber restaurant. 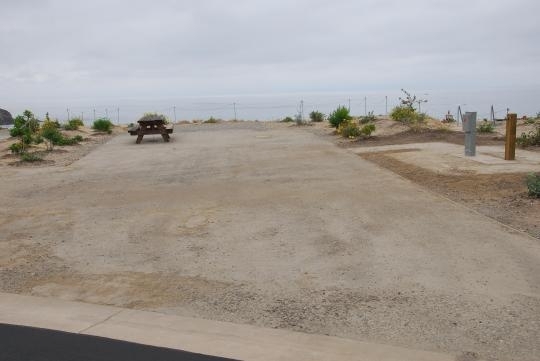 Also close to the Laguna area for shopping and entertainment. 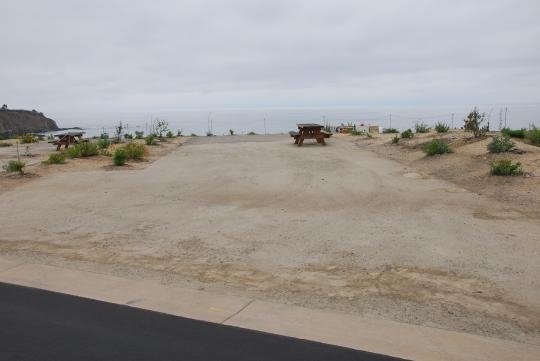 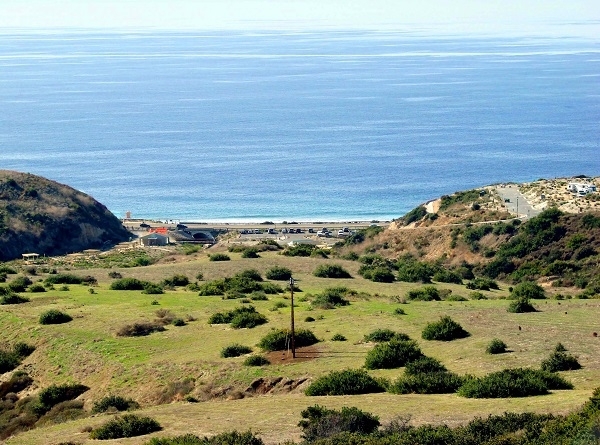 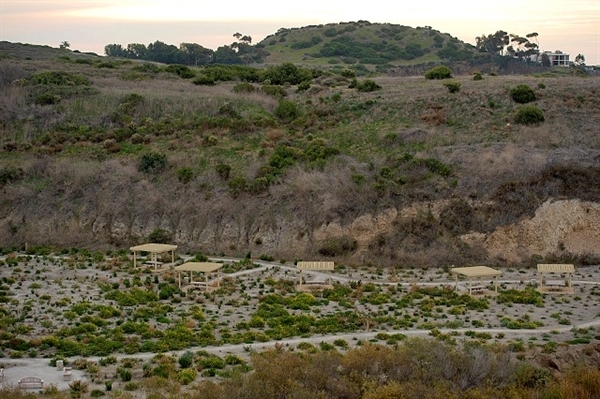 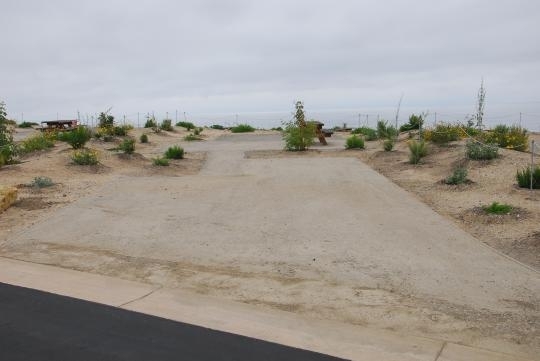 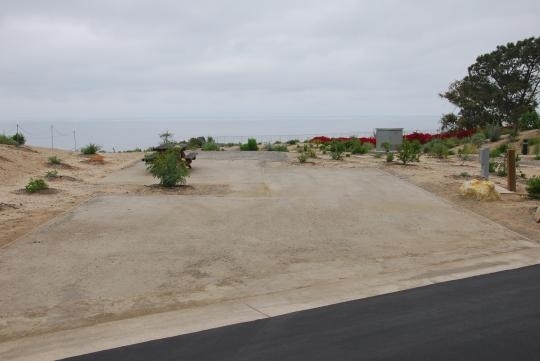 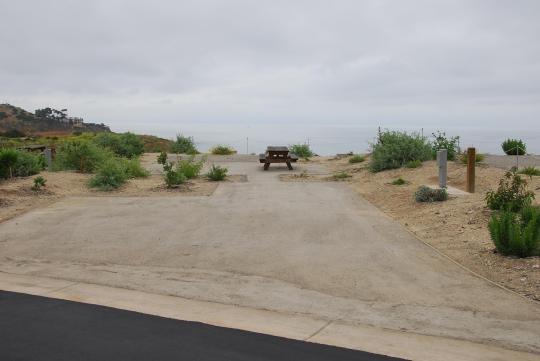 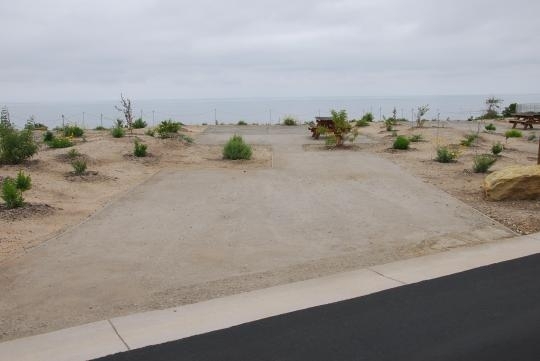 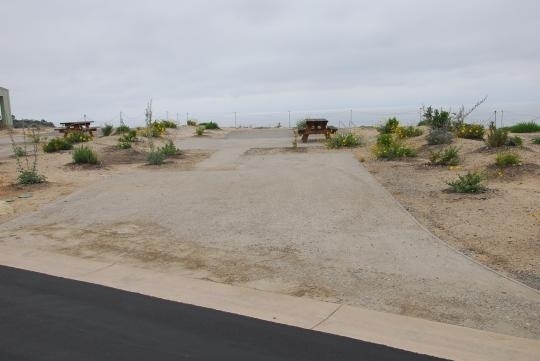 Beautiful park, big sites, on bluff above PCH. 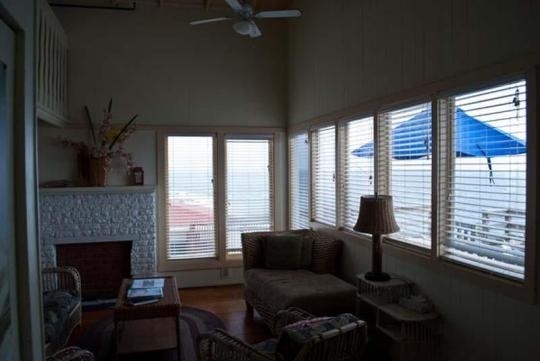 Millon dollar view. 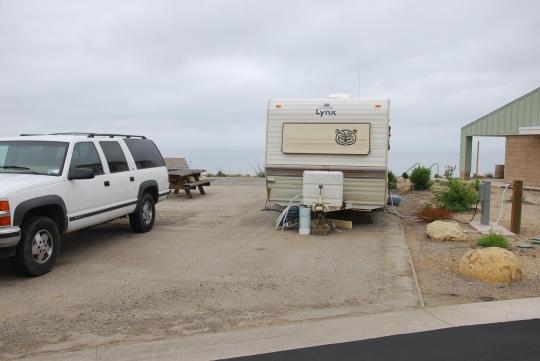 BUT, ridiculous checkin at 3PM policy(even when sites were empty) led to traffic jam at the gate!